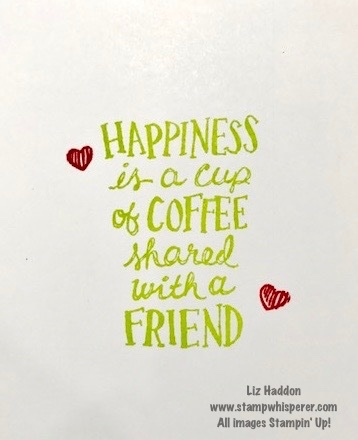 I made this adorable coffee card from the stamp set in our new catalog. It is featured on pages 30 & 31. You can purchase it as a bundle and save 10% off the prices if you had purchased it separately. 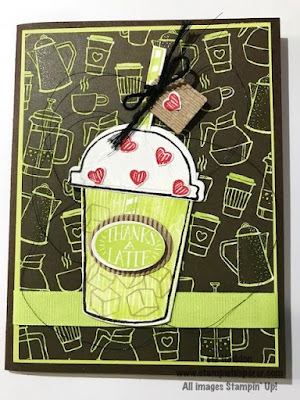 Coffee Break Cardstock Pack • 144156 $8.00 . 8-1/2" x 11"
Labels: Coffee Break Suite, Stampin' Up!